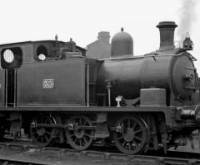 If you go back to the British Railways steam era, each locomotive carried a small oval cast iron plate on its smokebox door which included two numbers and a letter; this designated the home depot of the locomotive. 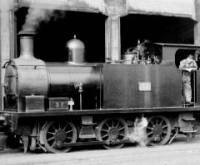 53A was the depot code for Dairycoates (Hull) which was located around a half a mile from my shop. My shop logo is representative of one of these cast iron plates. 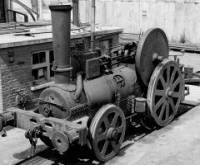 Example photographs gleaned from John's Industrial Railways collection. I had seen these belt buckles and money clips previously but never paid them any mind. When you have attained the stature in life that I have you don't wear large belt buckles to attract people's attention to your bulk. Not only that but I carry a turn of the century... 19th to 20th ...cigarette case as a money clip. A random number generator was used to establish the display order above to avoid any implied preference among these carvers and/or carvings. Steve Ellsworth just raised the bar! worth the same level of effort when carving as our beloved Buffalo Nickels. This carved nickel had been posted on eBay for a whole fifteen minutes when I stumbled across it and noted the horrible photograph used in the listing. I almost clicked on by it when I noticed it had a BuyItNow price of $35+$2sh and figured it was sorta like the ring toss at the County Fair... Why not take a chance? ...but I am tickled pink none the less! Well... I won't be selling this classic nickel carving to realize a huge windfall of cash. 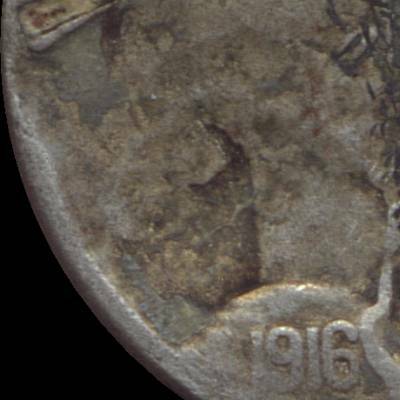 First, it wasn't carved on an XF 1916-S host nickel... definitely more like a VG10 grade specimen at best ...but it was done with simple tools and never saw a graver, an engraver's vise or bench, a microscope, a Dremel Moto-Tool or a GraverMax! It has been pointed out to me that my grade of VG10... which was based on the bison's horn ...is overly conservative. When the carver hammered down the Indian's feathers the bison's horn directly opposite them was smashed/obliterated. 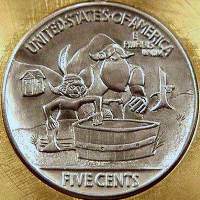 Personally I can't understand why you haven't got an international following as these Hobo nickels are just delightful! arcus Hunt was born in London, England in 1961, but spent most of his childhood in the leafy county of Surrey. On leaving school in 1978 he was apprenticed to his father Ken Hunt. However, the seeds of the craft had already been sown many years before. His father has worked from home since 1964 and on more than one occasion he allowed his young son to pick up a graver and often set him at a small vice to scratch away at a piece of copper. Often he would fall asleep at night to the gentle tick-ticking of the graver or the rhythmic tapping of hammer on chisel that emanated from his father's studio. Engraving was in his blood so it was only natural for him to follow in his father's footsteps. arcus painstakingly learned the traditional engraving methods that had been passed on to a young Ken Hunt by his master, Harry Kell who in turn had been taught by his father. Gradually he mastered the act of pushing graver through steel by hand and the gentle rhythms of hammer and chisel work. He also learned many techniques his father had developed over the years as well as gold inlay and damascene. Always though, his father would emphasize the importance of quality workmanship. fter 8 years working alongside his father, and having built his own list of clients, he set up on his own as a freelance engraver of bespoke shotguns and rifles to the London gun trade. Now living in the Oxfordshire Cotswolds, Marcus is considered by many to be one of England's premier engravers. He has worked on some of the finest sporting guns in the world and is always looking for new and interesting ways of bringing the ancient skill of hand-engraving to a new audience. The President and Mama Cirelli ! ere is Mama Cirelli's carved nickel. She wanted one for her bracelet. Now she wants more! I put it in a gold frame and it is on a gold bracelet. This wasn't a time consuming carving but it looks nice on the bracelet. This type of folk art is seeing a resurgence− or a revolution. Bill Jameson and Ron Landis are both featured in the latest COINage Magazine. Footnote... Captain Jean D'Artagnan was in truth Charles de Batz-Castelmore, Comte d'Artagnan. Porthos, Baron du Vallon de Bracieux de Pierrefonds, was in real life Isaac de Portau, who served with D'Artagnan in the Guards and, for a time, in the Musketeers. Athos, Comte de la F�re, was a musketeer named Armand de Sill�gue d'Athos d'Autevielle who died shortly after D'Artagnan would have met him. Aramis, Chevalier Ren� d'Herblay, was a musketeer named Henri d'Aramitz and was probably at most an acquaintance of D'Artagnan's. The musketeers' great friendship was almost certainly invention, as were almost all their adventures. No... not which man was king first, that is obvious. 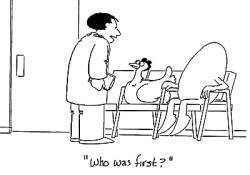 Rather... which carving was done first, the copper medal or the nickel? 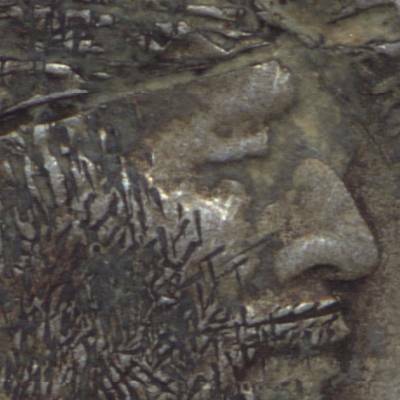 Many nickel carvers are inspired to carve subjects on their nickels that they see on coins, medals, drawings and etcetera. So... if you guessed the medal was done first followed by the nickel, that would be a logical assumption. 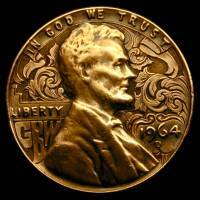 Actually Steve Adams carved the nickel in August of 2005 and then carved this wonderful copper medal just now in 2006. The photo with both the medal and the nickel shown gives you the proper size comparison... the medal is 65mm while all nickels are 21.2mm. If you want a closer view of the medal, here is a SuperSized photo for you. coupled exactly as they are today. 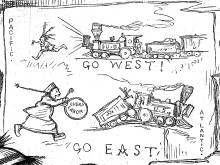 Yosmite Valley fan and railroad historian. Al was shooting color well before most others, and his photos are the only known color shots of the YV #330. My name is Ray Castro and I am sixty years old. Born in Los Angeles, California and lived in many different states. In 1973 I became a silver smith and lapidary. In 1986 I purchased 4,000 pocket watches and learned to be a pretty good watchmaker. 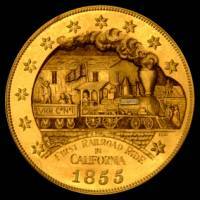 During this time I was heavily involved in coins and precious metals. 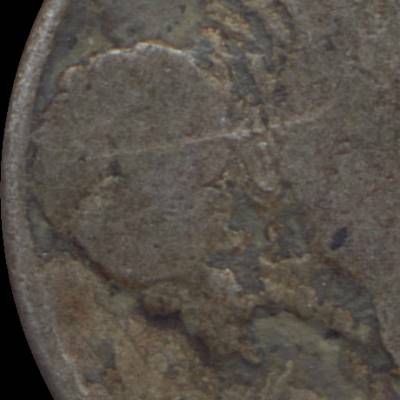 Being involved with coins, I was familiar with hobo nickels and I did 30-40 Indian cent carvings which sold well. Then other interests took over and I sold off all my equipment. In 2005 my friend Jerry asked if I could carve more one cent coins and they didn't come out well. V-Dubya has just finished upgrading and polishing Cliff Kraft's website . New content has been, and continues to be, added. So... "check it out"! making Kickapoo Joy Juice ! Well it started one night on eBay as I was looking for hobo nickels and here was a new artist. I looked at his work and tossed a bid down, winning one of his coins. So I figured I would call him and introduce myself and that's time I was hooked on his nickels bought a few more and then boom here was a line of nickels that were a sight to see... beautiful work. I called him and he told me he went to a GRS class. You can certainly tell a vast improvement... so I bought all I could afford. using original 1855 Kellogg and Company dies. 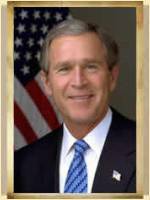 V-Dubya has been concentrating on Lee Griffiths' website as of late. Next up is Cliff Kraft's website so... "stay tuned"! These were my thoughts when I decided to engrave the penny... 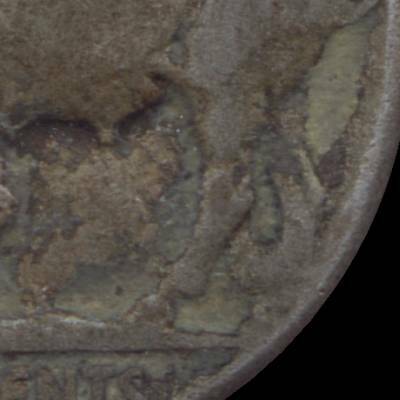 The reason a 1964 penny was used was because it was just an ordinary circulated penny touched by thousands of American citizens used for purchasing goods with its travels unknown. It was embellished to end its journey in the President of the United States' hand. THE primary source for learning about the 19th century. Click on drawing for an enlargement. Amy Maruso brought in a hobo nickel. Dave Wilson said they could be worth from $30 to $1,000. They are part of American Folk Art. FIRST... Additional survey responses would be both welcome and useful! The primary thing I've learned is that most folks are reluctant to respond to an online survey no matter how important it is! I already knew that there are an average of fifty accesses of our website each day through the primary access point of the homepage... www.hobonickels.org ...with an unknown, likely even larger, number jumping in straight to specific pages of interest because of the keyword searches provided by search engines such as Google. Analysis of our access statistics shows that roughly 50% of our accesses appear to be web spiders gathering information. Many of the real people accesses clearly show long duration visits of numerous pages on the website. Almost ALL of our new members send in applications printed from our website so they are accessing the material provided here. BUT... We received only 20 survey responses! Two (2) Life Members, fifteen (15) Regular Members and three (3) Non-Members responded... all quite positive and all saying they visit the website regularly. 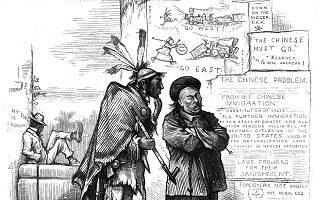 On the seventeenth of last August a trial trip was made on the opening of the road to Seventeenth street. BT2006#1 has both covers done in color and is loaded with pictures taken at FUN by Ralph Winter. This is also the largest issue ever (36 pages long). It will take another 7-10 days to get it printed, stuffed and mailed.